Christian Fellowship Home - Providing a helping hand. At Christian Fellowship Home, our residents attend church and 12-step recovery fellowships, while also receiving professional mental health and substance abuse counseling services. Residents must practice personal responsibility by following our house rules, resolving their personal legal issues, and contributing toward the cost of their stay if they are able to. 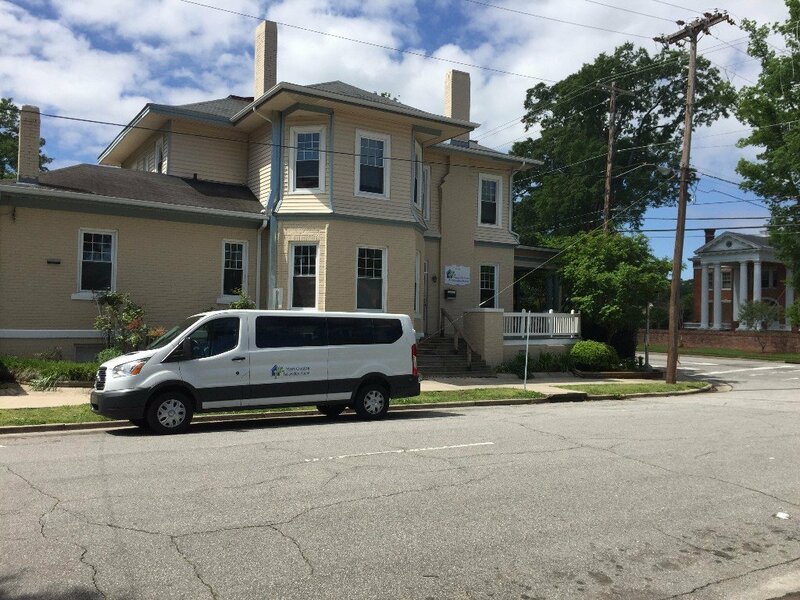 Beyond basic life necessities, 3 meals a day, and shelter, we also offer our residents basic transportation, in-house volunteer opportunities, and peer community support. All residents must remain 100% abstinent from prohibited substances during their stay with us; we perform ongoing drug and alcohol testing to ensure this requirement is continuously met. Since we encourage our residents to resolve their personal legal issues, we offer our assistance. We also provide referrals to critical support services for employment, counseling services, medical services, food and nutrition services, and disability determination services. We can offer a man who wants to stay clean and sober a new life. if you or someone you know needs help recovering from substance abuse or mental health issues. Christian Fellowship Home of Nash-Edgecombe Counties, Inc.